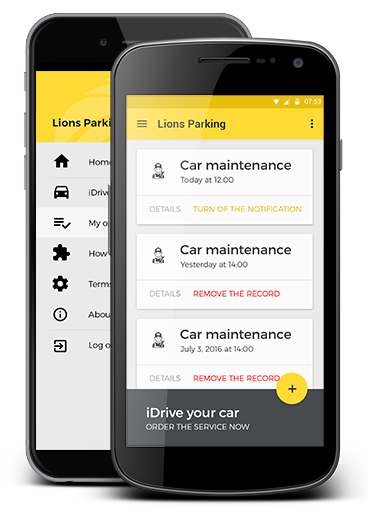 Mobile applications for Lions Parking maintenance services. Mobility is a software development company founded in Tbilisi, Georgia, by a team of software architects and IT professionals, bringing together more than 8 years of expertise in software development. Mobility is a company providing full-cycle software development services with an obsessive focus on high quality, we maintain exceptionally high level in development, customization and integration of complex enterprise-level solutions.